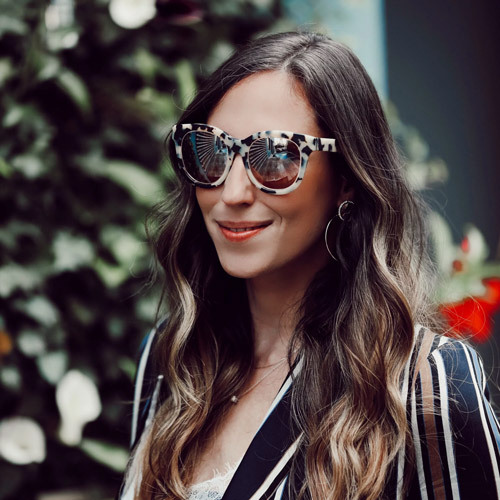 If you are like me you are always searching for the perfect gift, whether it is for a Wedding, a baby shower, birthday or even Mother's day (right around the bend). I myself always like to find the different and unique and enjoy the excitement behind giving something new to the market. 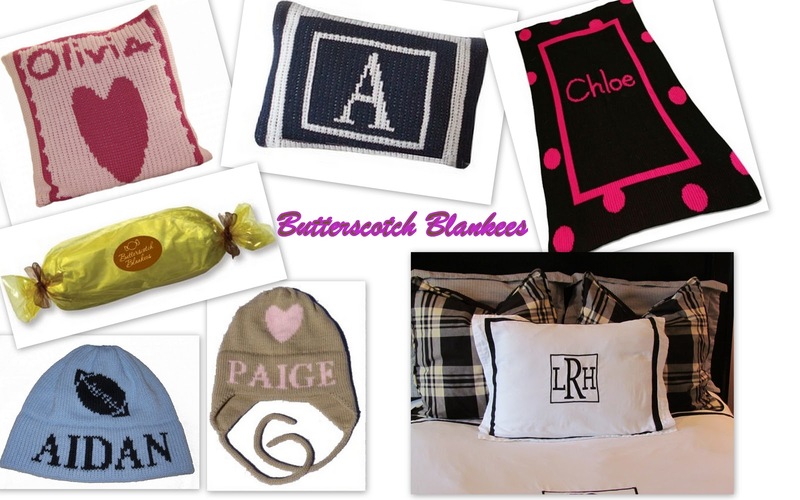 Introducing Butterscotch Blankees a company that specializes in personalized baby blankets (amazingly soft), pillows, clothing, hats, scarves and the newly added section of an amazing selection of personalized bedding. With a price range that is wallet friendly these adorable gifts are the perfect purchase and as a plus, the gift wrapping is adorable as well!